I've been working on an new type of commission. With the onset of live streamed gaming, there has been a new call for channel art. 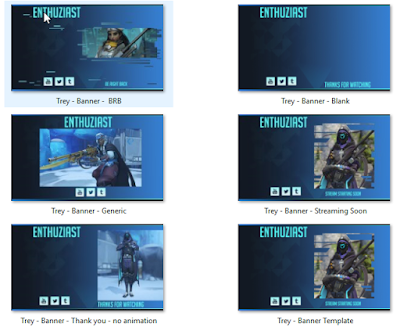 I'm working on a set of still and animated banners for a user on Twitch.com.